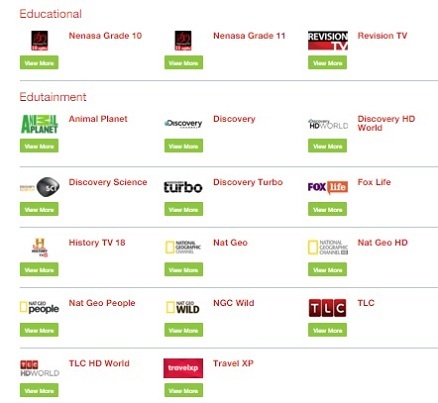 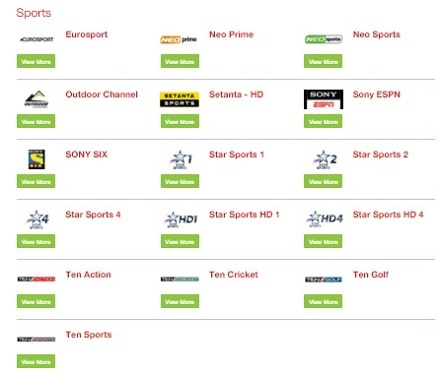 Dialog tv channels we can divide in to Religious, Local, News, Sports, Music, Entertainment, Movies and Educational sub categories. 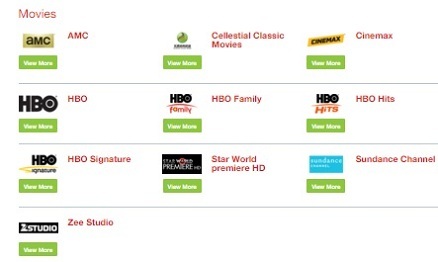 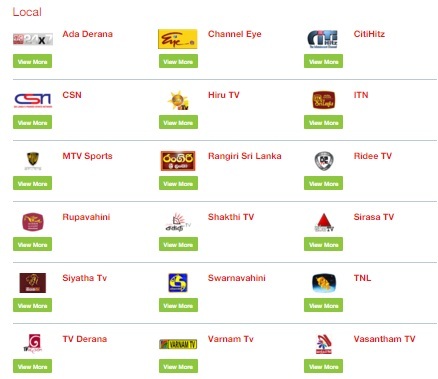 Today i would like to introduce latest dialog tv channels list available in Sri lanka. 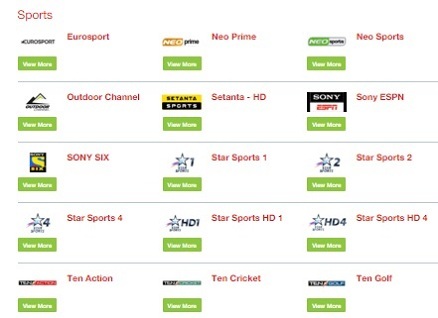 Dialog tv offer wide range of channels including High Definition (HD) channels for reasonable price for their customers.